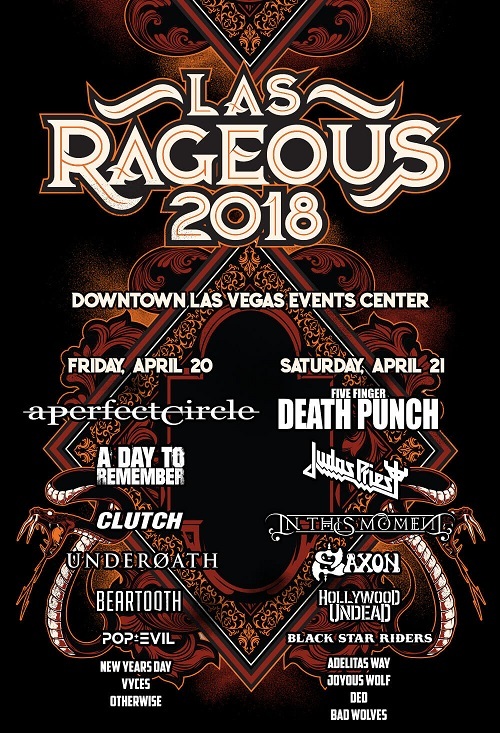 The daily set times have been revealed for this year’s Las Rageous Festival. The event is scheduled to take place on Friday, April 20th and Saturday, April 21st in Las Vegas, NV at the Downtown Las Vegas Events Center. 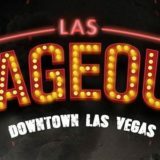 Tickets and additional information can be found at LasRageous.com.